Bill Mew, Cloud Strategist at UKCloud, delivers an overview of multi-cloud and UKCloud’s approach. 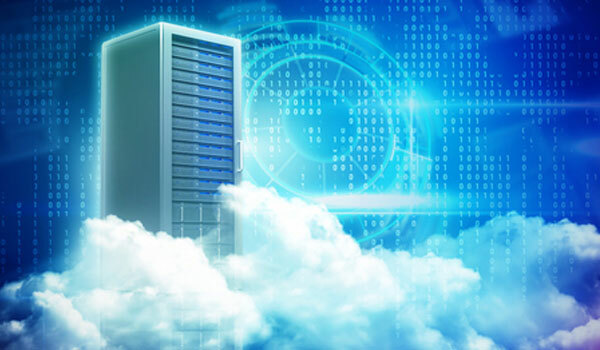 Cloud computing has a wide range of advantages and disadvantages, but it is clear that there is no ‘one cloud fits all’ solution. Multi-cloud is the future of cloud computing in the Public Sector and addressing its importance is just one step in the journey of digital transformation. To read the full article please visit the UKCloud website.